£100 deposit. Which is non refundable against cancellation. Rest due no later than 6 weeks before holiday start date. Key safe attached to caravan holds keys. Key safe code given once full payment received and the day before holiday start date. Perfect home from home caravan. Fully equipped kitchen, added extras like hairdryer, DVD player, selection of dvds, cds, books, games, wii fit and games, hand held consoles, telescope to watch the seals etc etc. 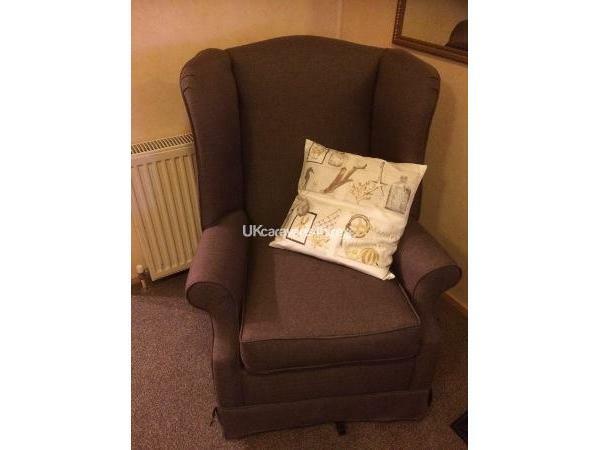 Lots of new items in march 2018, like 4 slice toaster, kettle, carpets in living area, upholstery, curtains, pelmets and tie backs, new double bed and mattress. 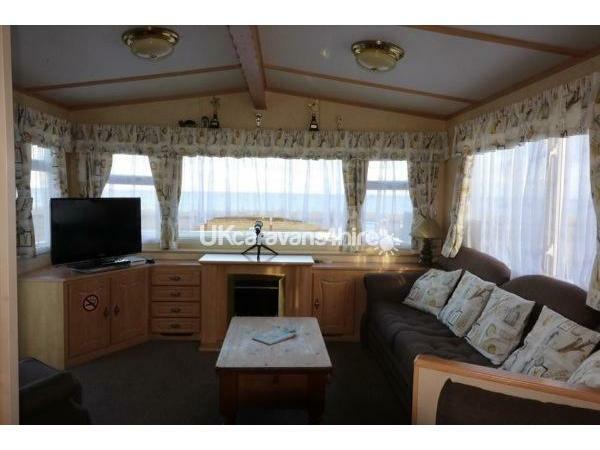 This caravan is double glazed and centrally heated. 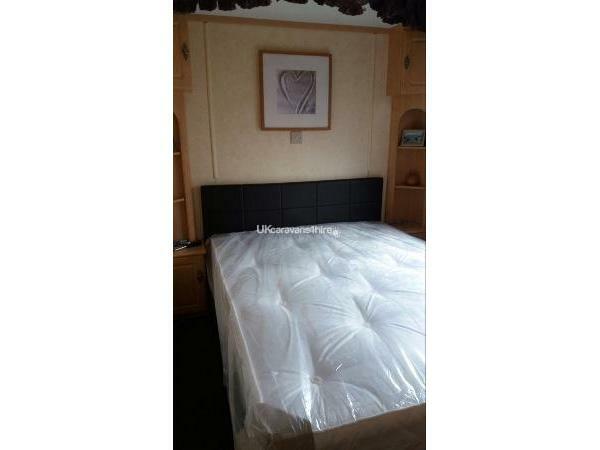 It has a double bed room, 2 twin rooms but each of those twins can be put together to make doubles If you want. Also pull out in living area. 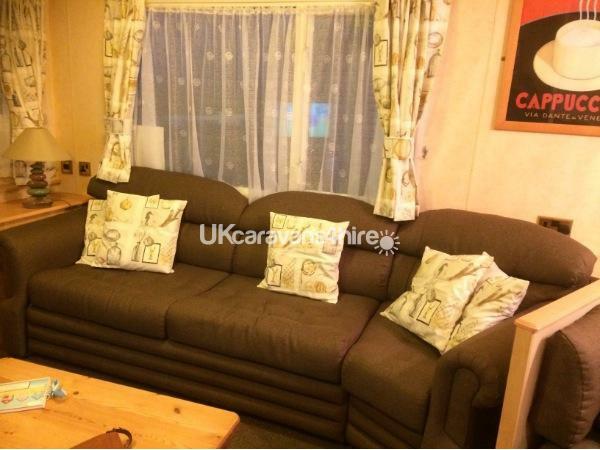 Caravan was completely upholstered in March 2017 - it is beautiful. With a view to die for. 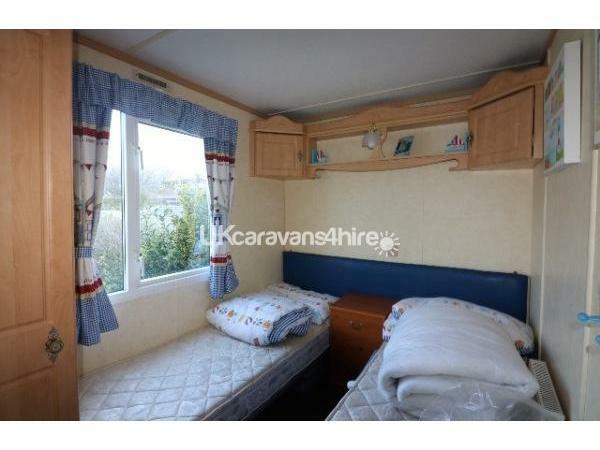 Caravans to be left as found which will be clean and tidy. 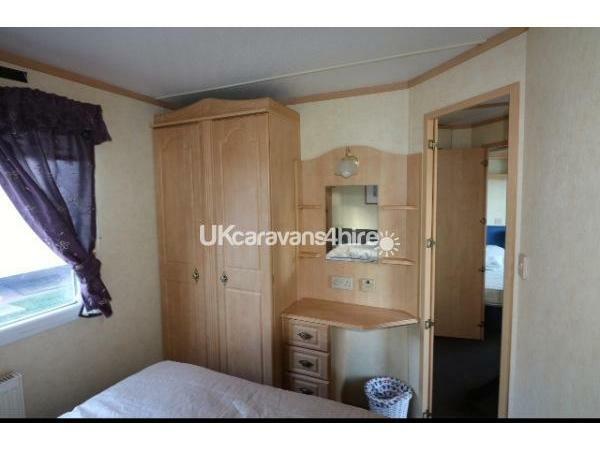 Everything is in the caravan to enable this, Hoover, cleaning products etc. 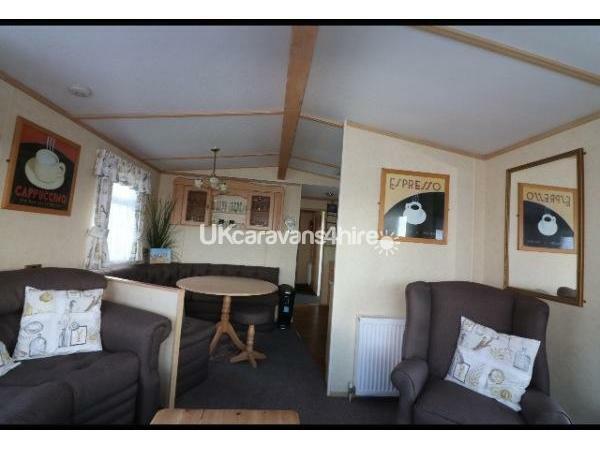 This is a well loved and very popular caravan mainly because of position as view is to die for so we expect every guest to treat with respect. This is a family caravan and used by my family and myself for the last 10 years, we love it here and hope you all do too. Great Yarmouth is only a road train ride away or a 5 minute car journey or a 20/30 minute walk. Loads to do in Great Yarmouth Town. Cinema, Shops, Arcades, Pleasure Beach, Pier, Theatre, Crazy Golf, Market indoor and outdoor, Bingo, Donkey rides etc etc. Contact me for availability and price. 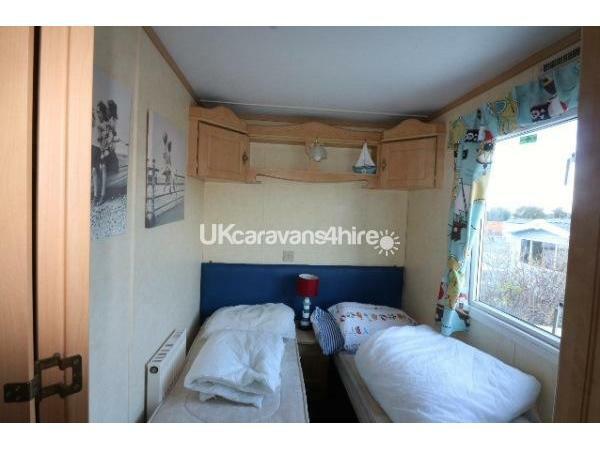 My prices do not include linen (plenty of duvets and pillows in caravan though) or passes. Passes can be bought daily, 3/4 daily or weekly from site. Linen can be bought on site or I could order for you at £25/£30 for whole caravan or take your own. 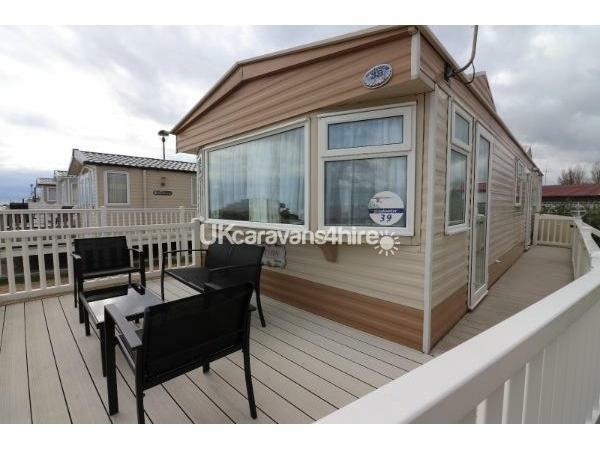 I have another 2 bedroomed caravan at Seashore Haven Holiday Park too with sea view and decking. 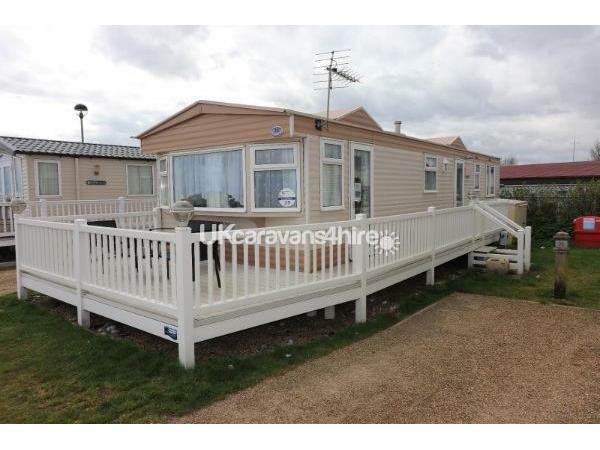 I will be advertising this caravan on here soon. 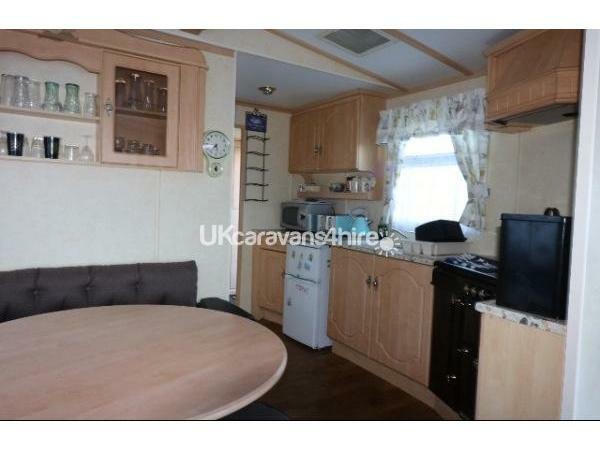 Please note I have my caravans advertised on other sites.